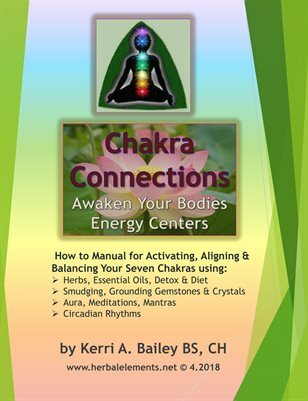 Awaken Your Body's Energy Centers or Chakras using the tools and techniques presented in this easy to use reference guide. By Activating and Balancing Our Chakras, we notice that many of our Health Problems, Emotional Stresses and Wounds start to diminish. Our bodies begin to Reset to our Natural Cicadian Rythm. We Feel Better, More Positive and Aware. This is the first in a series of Chakra Connection Workbooks.